Bystanders at the scene said that neither Vosman nor Witbank Police were available telephonically to assist. 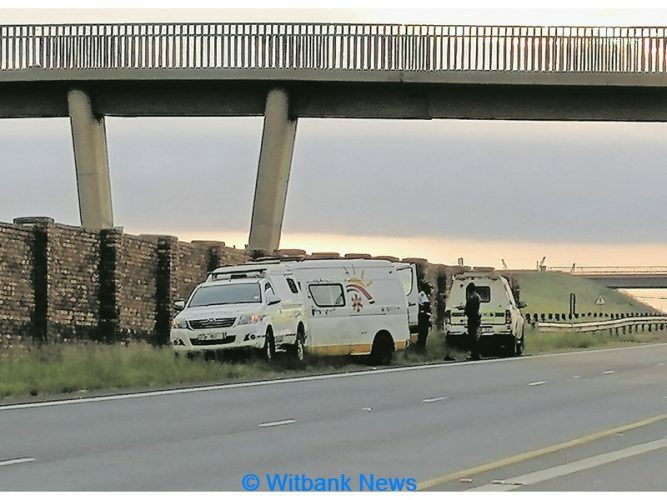 A 27-year-old pedestrian was killed after being hit by a white Isuzu bakkie on the N4 highway in Witbank on Saturday morning, reports Witbank News. 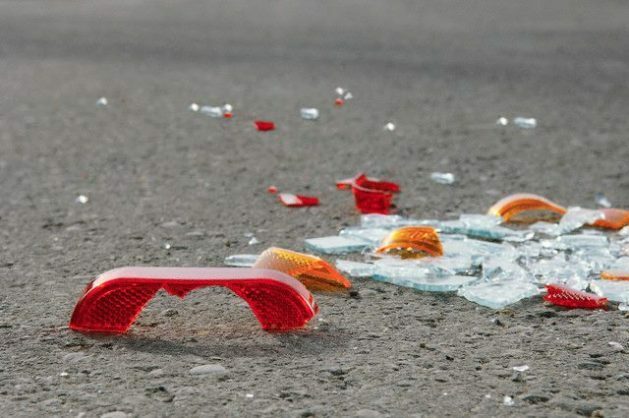 According to police, the deceased wanted to cross the highway when the accident occurred. Bystanders on scene said that neither Vosman nor Witbank Police were available telephonically to assist. “I drove to Vosman Police Station and escorted a van to the scene,” a bystander said. The accident scene on the N4 highway early on Saturday morning. The accident ironically happened under the footbridge that was erected across the N4 highway to allow pedestrians to cross the busy road. A wall was erected to prevent pedestrians from crossing the highway, but unfortunately, this does not seem to deter efforts to cross the highway. A case of culpable homicide is currently being investigated by the Vosman Police.